Ronan O’Gara reckons Ireland have perhaps forgotten how to deal with adversary after an incredible run of form in 2018 and need to learn how to deal with going behind early a lot better. 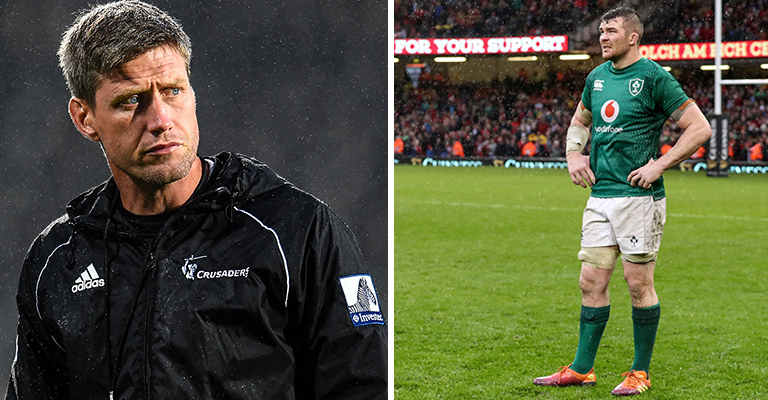 The former Munster and Ireland international says it’s “obvious” Ireland didn’t deal well with the fact that both England and Wales scored very early tries in their two Six Nations defeats and that it’s a real issue that needs to be addressed. Speaking to Off The Ball, O’Gara says it’s a completely different mindset when you find yourself behind on the scoreboard early on.